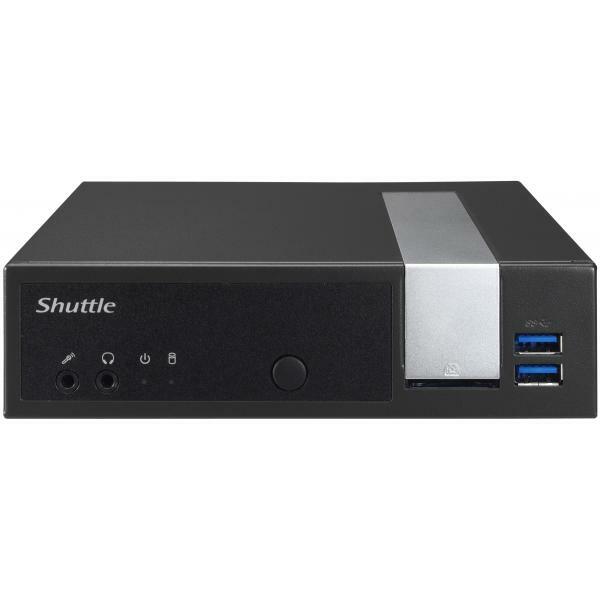 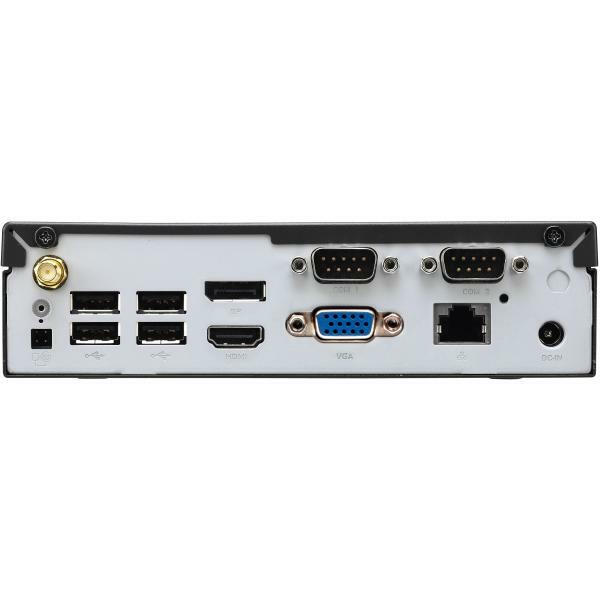 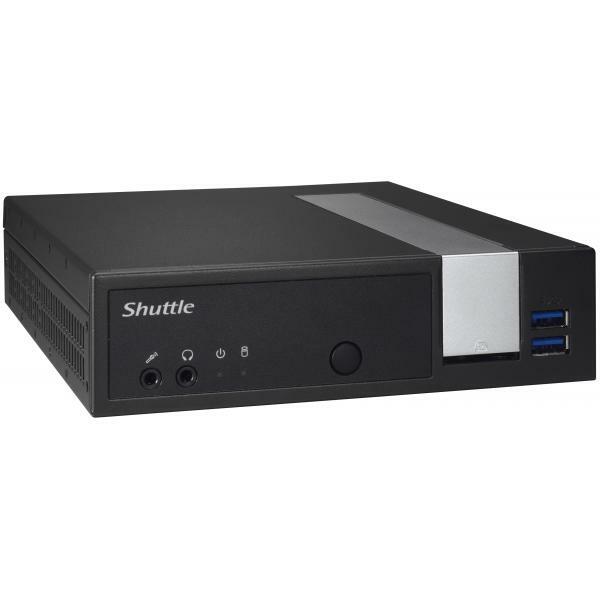 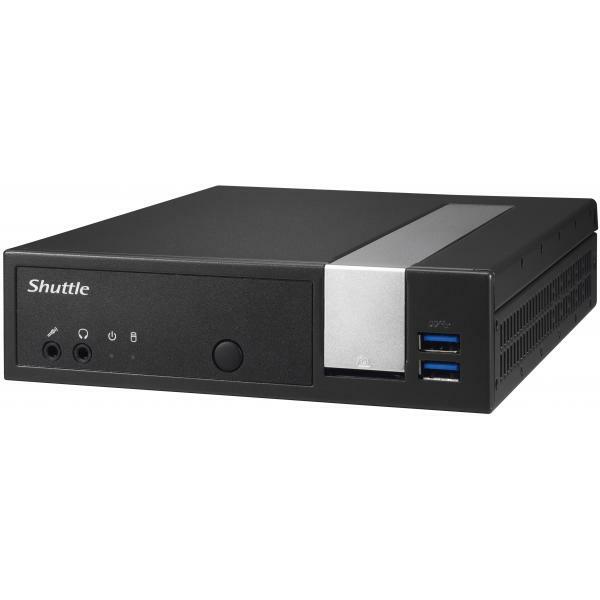 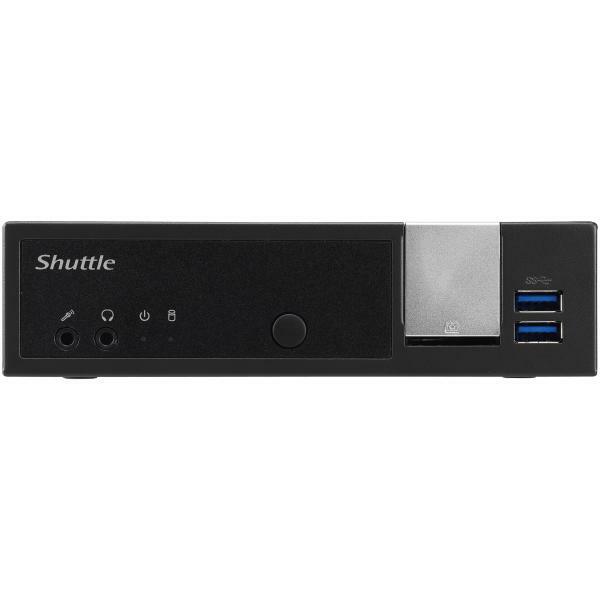 The Shuttle XPC slim DL1000XA is a fanless Slim PC system with an energy-efficient Intel Celeron J 4005 inchGemini Lake' processor. 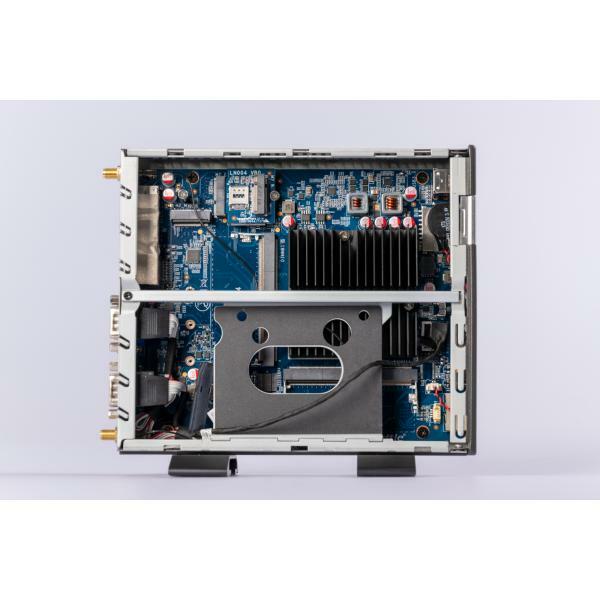 The integrated graphics is based on Intel's powerful Intel UHD Graphics 600 (9th gen) that supports hardware acceleration for 4K video encoding/decoding with H.265 and VP9 thanks to the DisplayPort. 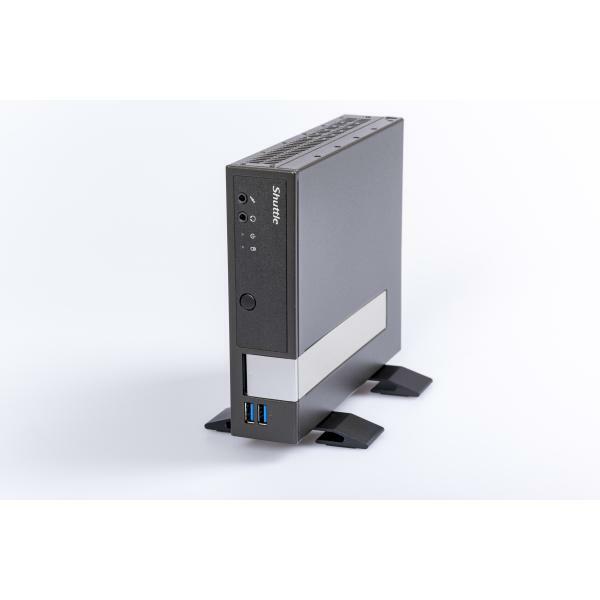 This PC works virtually noiseless and is therefore perfectly suited for noise-sensitive environments. 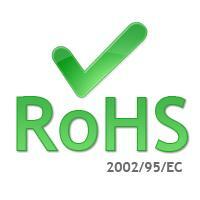 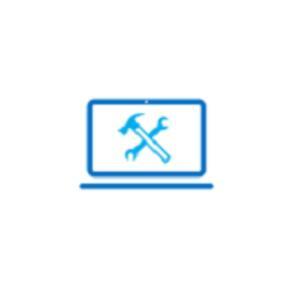 In addition, it is approved for 24/7 permanent operation.